F1700TR is economy TV cart is ideal for commercial use in offices, schools, hotels, airports, laboratories, lobbies, hospitals, churches and more. Fits most 32 - 65 inch screens, Supports Mounting size 200 x 200 up to 400 x 400 (mm. ), Supports up to 50 kg. รองรับขนาดจอ 32 - 60 นิ้ว, ปรับก้มหน้าจอได้ 0-15 องศา, รองรับน้ำหนักได้สูงสุด 75 kg., VESA 200 x 200 ถึง 600 x 400 mm. 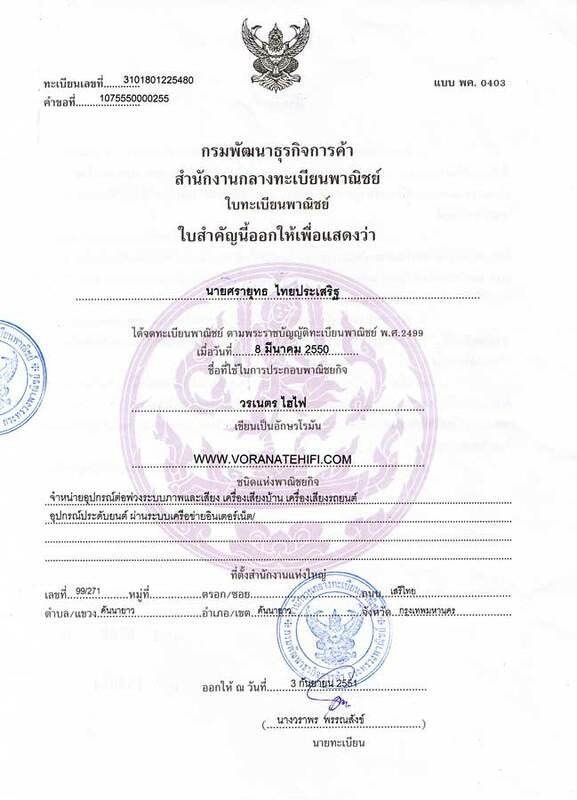 รองรับขนาดจอ 40 - 75 นิ้ว รองรับน้ำหนักได้สูงสุด 75 Kg ระยะห่างจากผนัง 4.0 ซม. 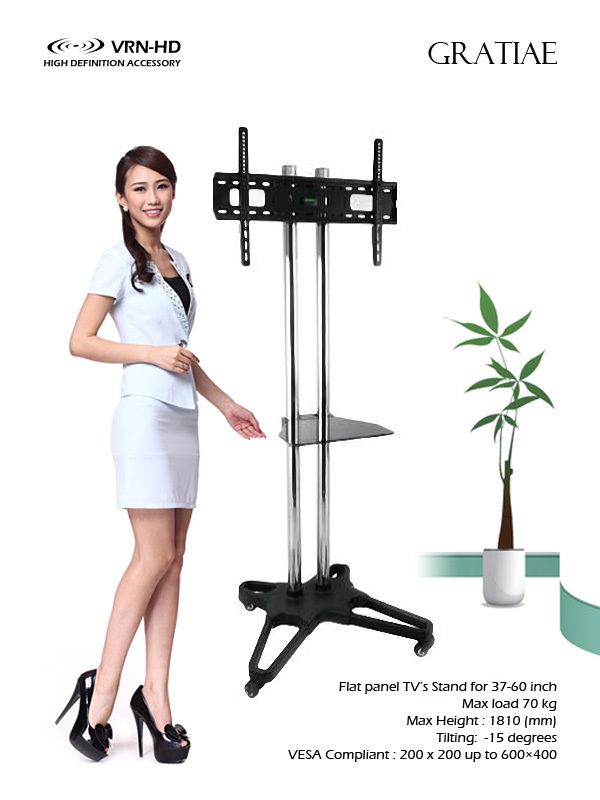 Fits most 42 - 90 inch screens, Supports Mounting size 200 x 200 up to 600 x 400 (mm. ), Supports up to 75 kg. Model : VRN-FZ3252 > for LG LED TV. Model : VRN-FZ3252 > for 32"- 52" LCD TV.